As women, we’ve been through huge amount of changes in what we can and can’t do over the years. The way that we are portrayed in the media, how others react to us and the expectations of our gender have come on in leaps and bounds. One industry that has been slow to catch up on these changes is the gaming industry, as this remained a boy’s club for many years. Bingo was one of the first games to be played recreationally and was an offshoot of the Italian Lottery, started in 1530. This was then finessed and changed into the bingo game that we know today and it primarily remained a female pursuit in a man’s world. This was a dangerous hobby however, as there were fixed games that would feed money back to the organizers. Thankfully bingo games through more secure sites now exist for those who wish to play these games and the entire industry is much more stringently regulated. If we go back to the advent and popularity of parlor casino games, these would be an after dinner pursuit for men only. Women would retire from the table and leave the men to drink and play these games. One group of women that attempted to change this to be inclusive to their gender were termed Faro’s Daughters. They were the badly behaved women of the era and they showed that women could play just as hard as men. 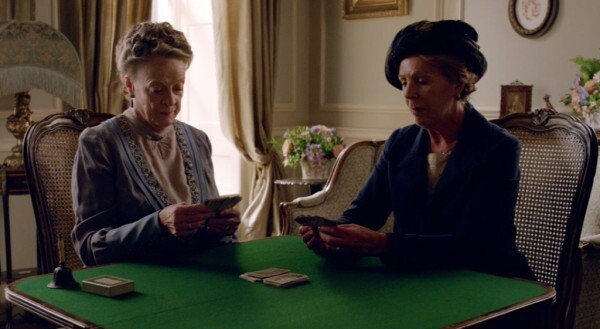 They hosted ladies’ evenings for the aristocracy to play the card game Faro, which is where their collective name came from. 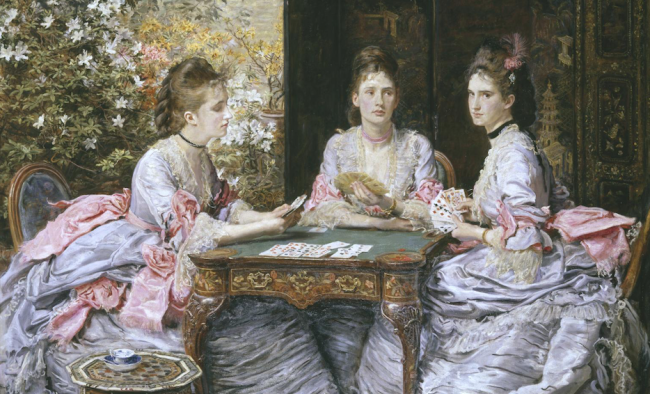 This took place in the late 1700s, a time in which ladies would more play bingo than cards, and a few years later the King outlawed women from playing these games. This was under the Proclamation Against Vice Act and specifically targeted female gamblers as they were portrayed to be preying on men. Going further forward in history and the settling of the Wild West offered women the chance to play like men. This was a time of great liberty for some women like Poker Alice, who carried a pistol into all of her poker games. She disproved the gendered stereotypes that many men had about women, showing that she was a force to be reckoned with around the poker table. This was the time of women like Calamity Jane, who threw off their bustle skirts and changed them for a shotgun. As with women in the UK, women in Nevada took over men’s jobs during the Second World War. This included the operation of casino tables and it wasn’t long before this caught on around the USA. 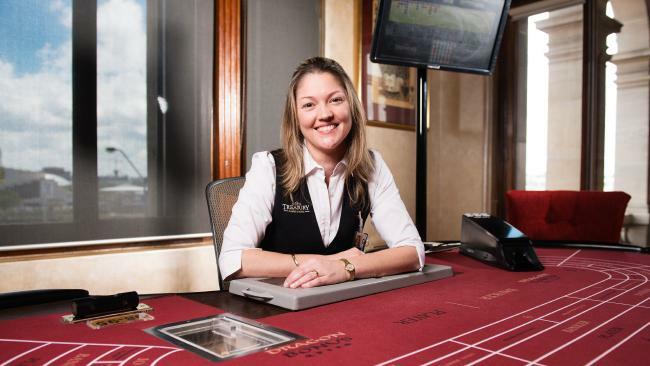 Over the years that followed, more and more skilled female croupiers made their way to the tables, which was a big hit with male gamblers. In 1977 the first World Series of Poker ladies event was hosted, though this isn’t necessarily a progressive tournament in this day and age. Back then, it was a way for women to play the game professionally but now it seems like a backwards segregation. Many men have attempted to gate crash these female only tournaments, as they say there should not be an event in which they cannot take part. The advent of the internet gave rise to many of these female poker players, as they were no longer defined by their gender. Prior to this men would refuse to play against women in major tournaments but in these online games there was no clue as to the gender of the player. This allowed women more freedom as to how they played and helped them to avoid negative discrimination around the tables. There’s still a long way for the world of gaming to come to accurately represent the women that play them. As much as this can be done by governing bodies, like the World Series of Poker, much of it is an attitude problem of the players. On top of this, women face increased pressure from the media upon their appearance and actions especially in a man’s arena. These women gamers are still pioneering their way to the top of their game and dispelling the stereotypes that have always plagued our gender.